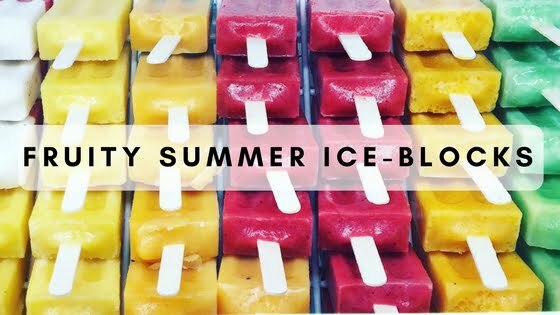 These Fruity Summer Ice-blocks are one of my favourite summer snacks! 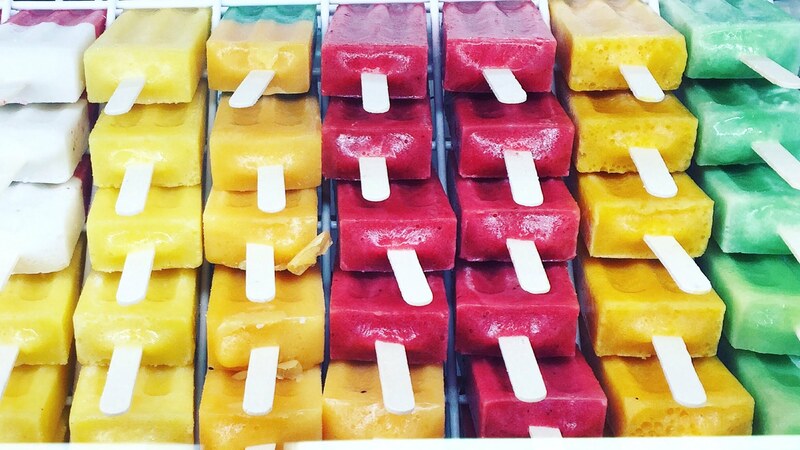 Healthy, delicious & refreshing, they are perfect to keep you hydrated on hot summer days and to help you get a hit of fruit in your day! Fresh, seasonal summer fruit – I used mango, raspberries, grapes, honeydew & strawberries. Wash, peel & slice fruit. Using my combinations below, place in blender & blend until smooth. Pour into ice-block moulds & freeze. Enjoy!